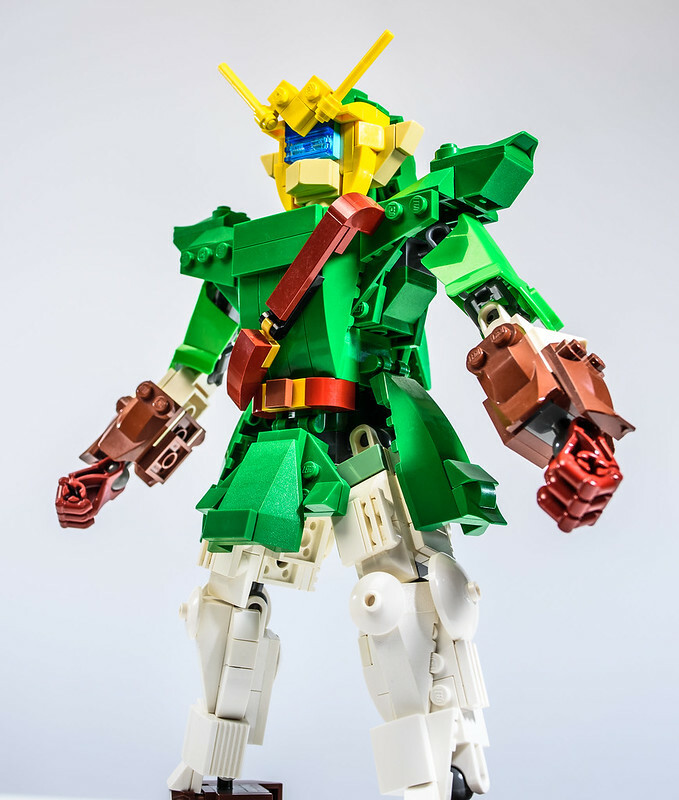 I like the upgrades to this Link mech by Julius von Brunk. We last saw mecha Link way back in 2013. Well here it is about five years later (in peak Voltron hype) and the defender of Hyrule is back with some very nice upgrades. Zelda is in good hands.